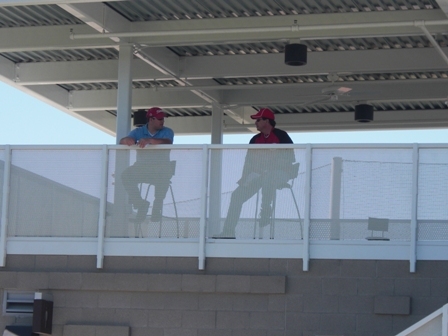 Posted on 17. 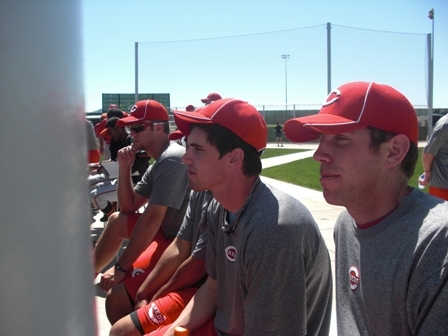 Mar, 2010 by Corey in All, Dayton Dragons Baseball, General Baseball. 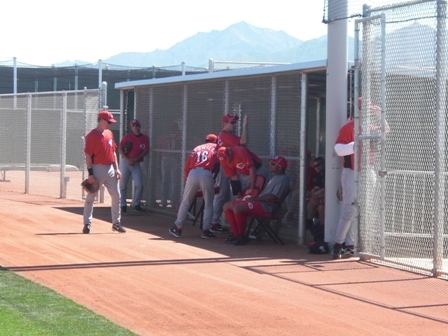 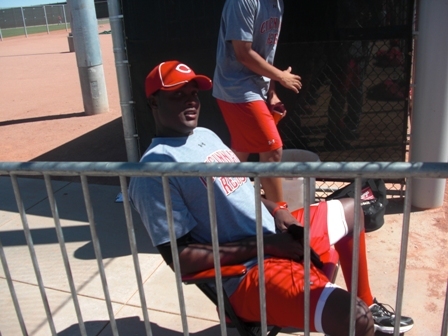 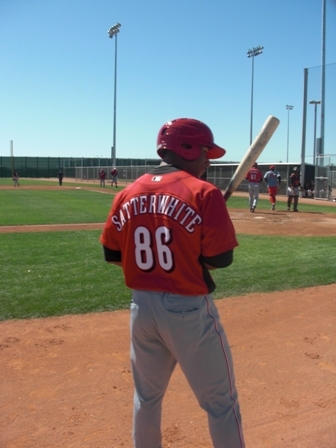 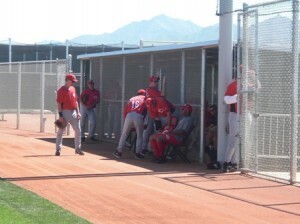 Today was the first Spring Training game in Minor League Camp for the Cincinnati Reds. 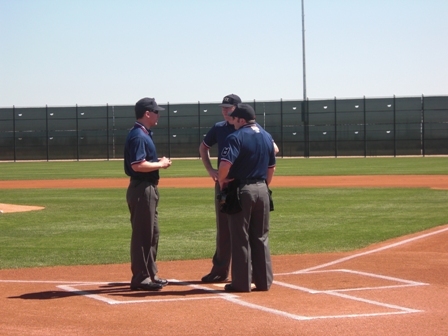 The two A ball clubs stayed in Goodyear to face the San Francisco Giants.